Three Wirksworth runners turned out at Bakewell this week, where there was quite a bit of confusion with the bar code system. It’s a mark of what an incredible volunteer-run organisation that parkrun is that we notice a week when everything doesn’t run smoothly. If you’re a parkrun volunteer and you’re reading this, Wirksworth running club thanks you for your efforts! Despite the mix-up, the official results at least show that Mark Crawshaw (22:50) and Stacy Newton (24:42) both crossed the line in respectable times, albeit incorrect times. Brian Clements’ 24:44 was officially a course PB for him, though Brian will certainly have his eye on sub-24 at Bakewell. 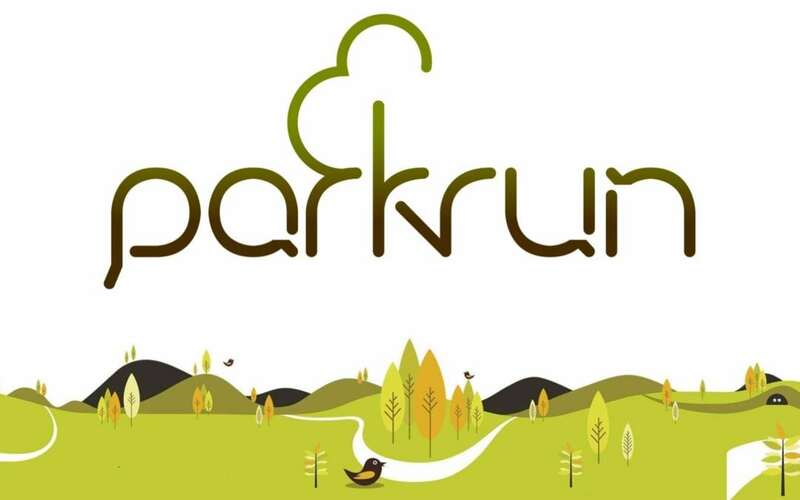 John Potter (21:31) went exploring at the Wyre Forest parkrun, which is a hilly and beautiful one-lap course, though clearly short at 4.87km. John was sitting comfotably in 4th place until, sadly, a sudden stitch forced him to stop and walk the last 700m.